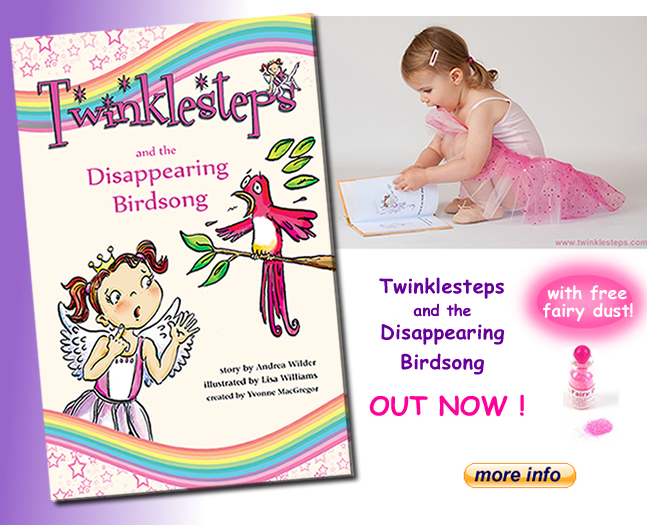 To enter the competition, all you have to do is print out our Halloween colouring in picture from our website (http://games.twinklesteps.com/Haloween.pdf), ask your child (aged 3-8 years) to colour it in by Halloween (31st October) and email a photo or scan of the finished picture to info@twinklesteps.com. 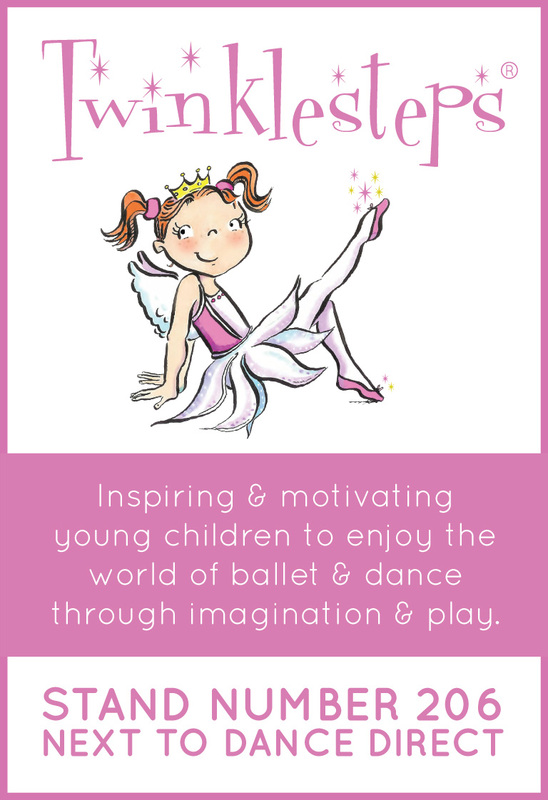 You can also enter via our Facebook page. 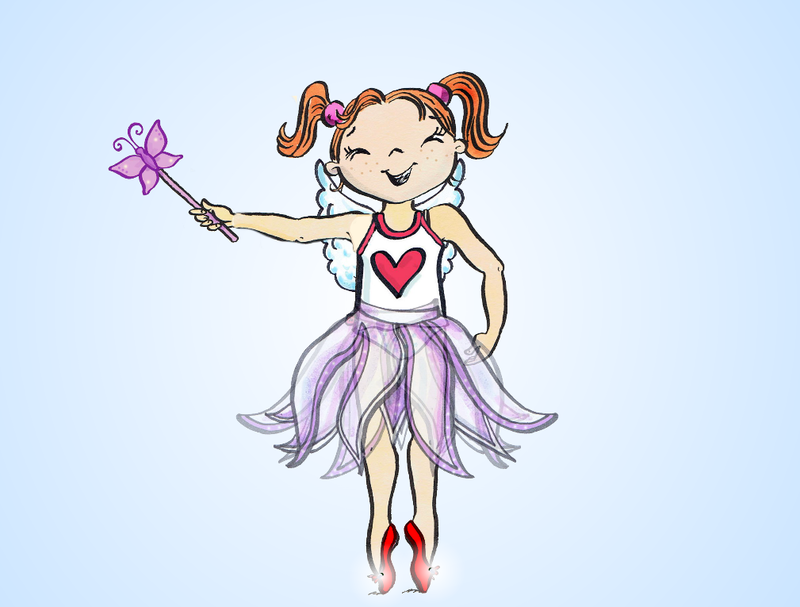 Here’s Halloween colouring in image, which you can download here: http://games.twinklesteps.com/Haloween.pdf. 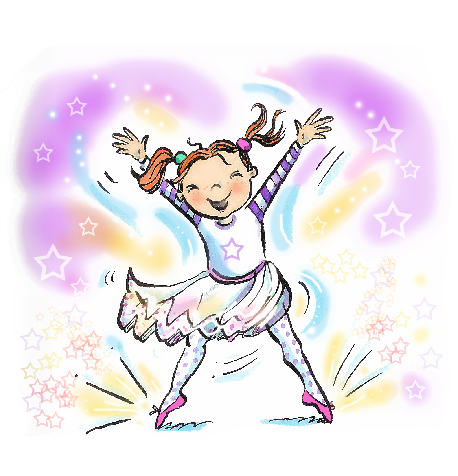 We hope your child has lots of fun colouring, sticking, collaging or whatever they feel inspired to do. 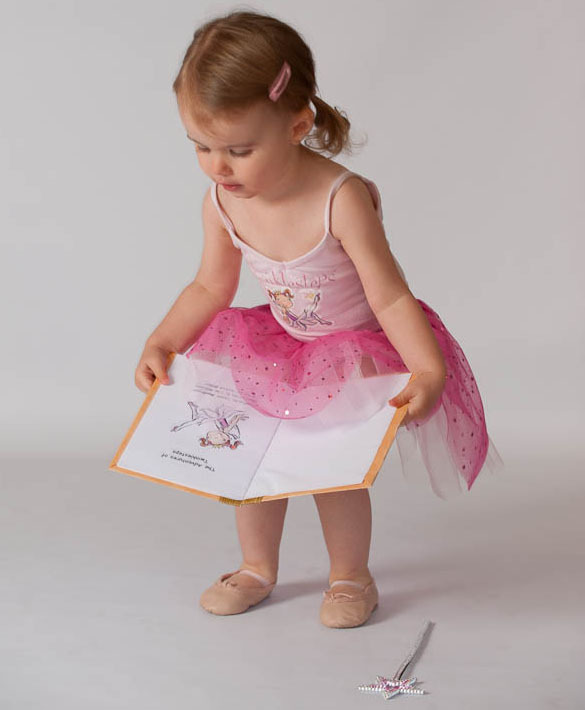 The winner will be announced on Monday 2nd November (UK entrants only please aged 3-8 years). 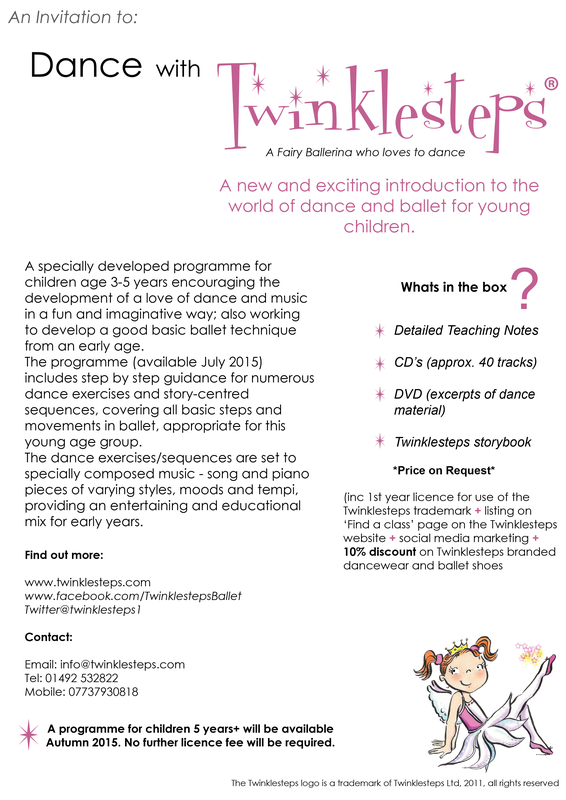 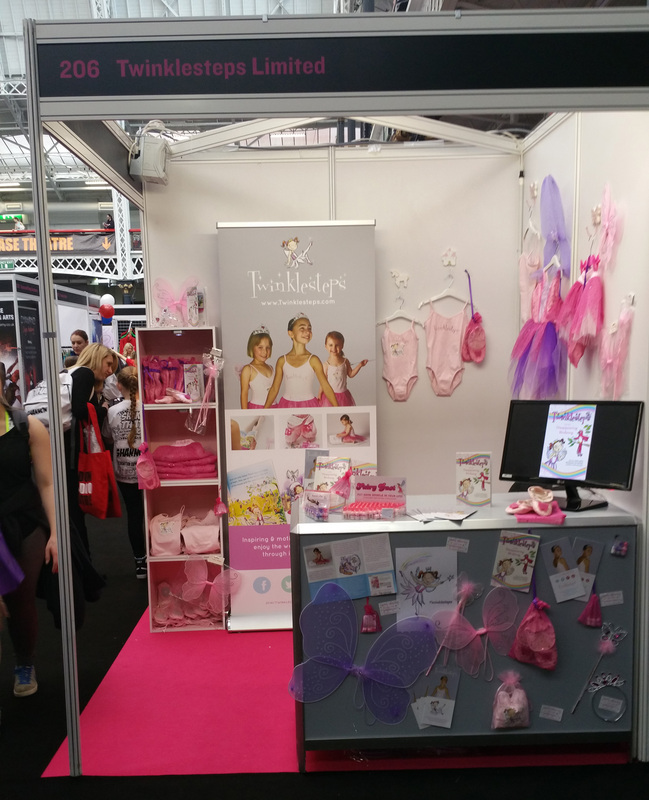 We can’t wait to see your entries so start emailing them into us at info@twinklesteps.com or upload to our Facebook competition page here. 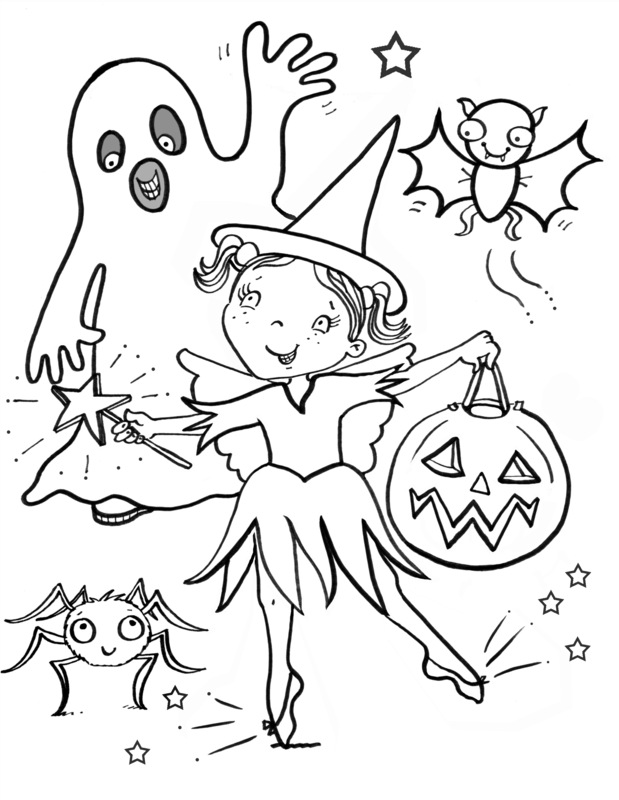 We’ll put the entries together in a new Facebook photo album ‘Twinklesteps Halloween Colouring in Competition 2015’. 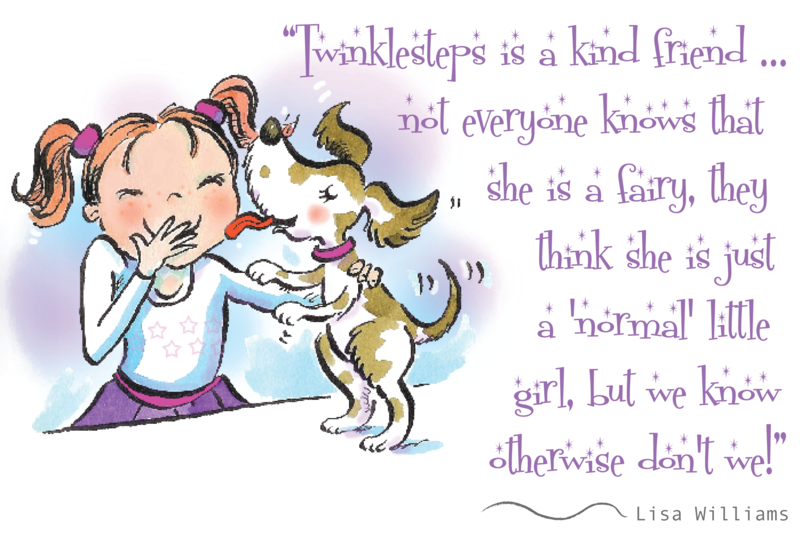 Happy colouring from The Twinklesteps Team. 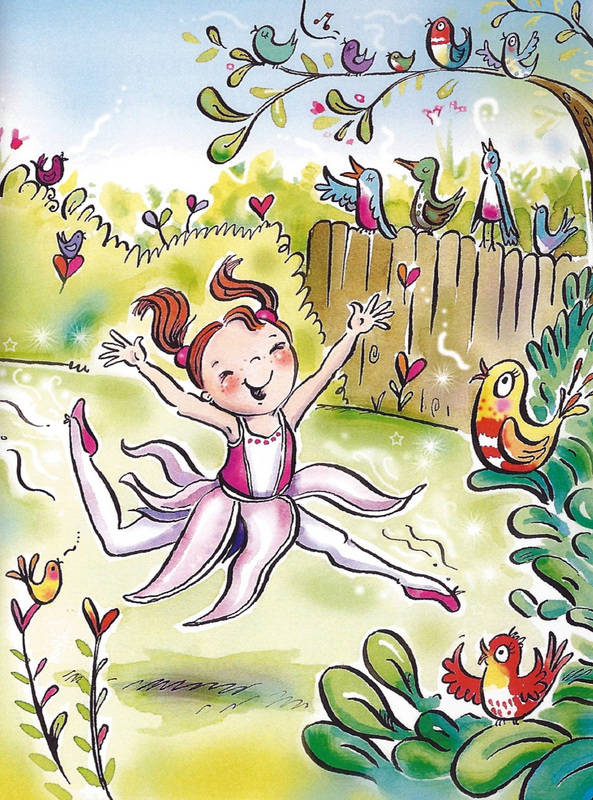 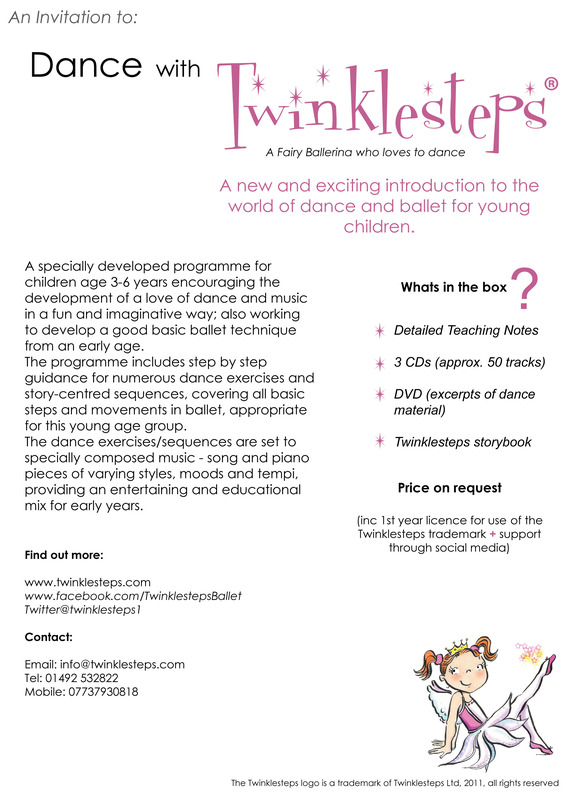 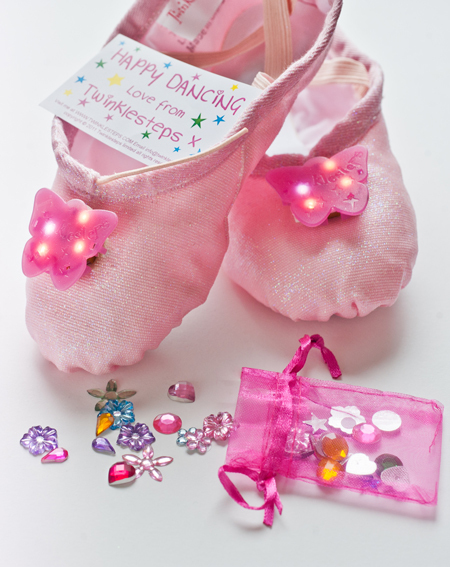 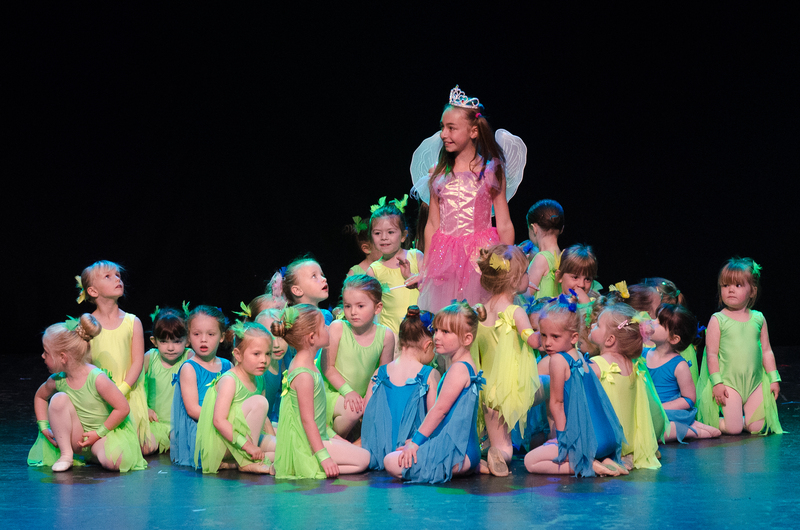 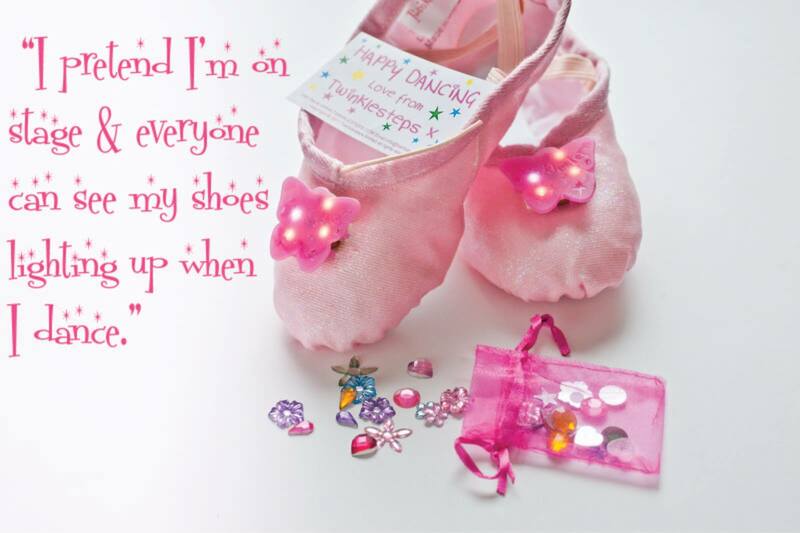 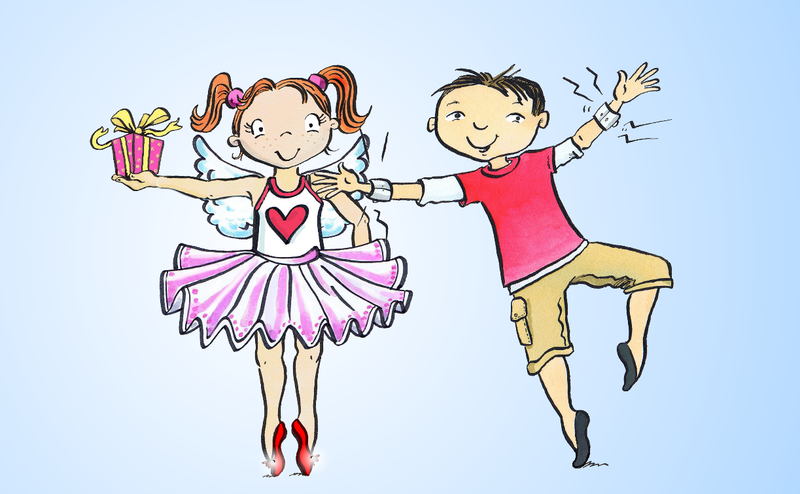 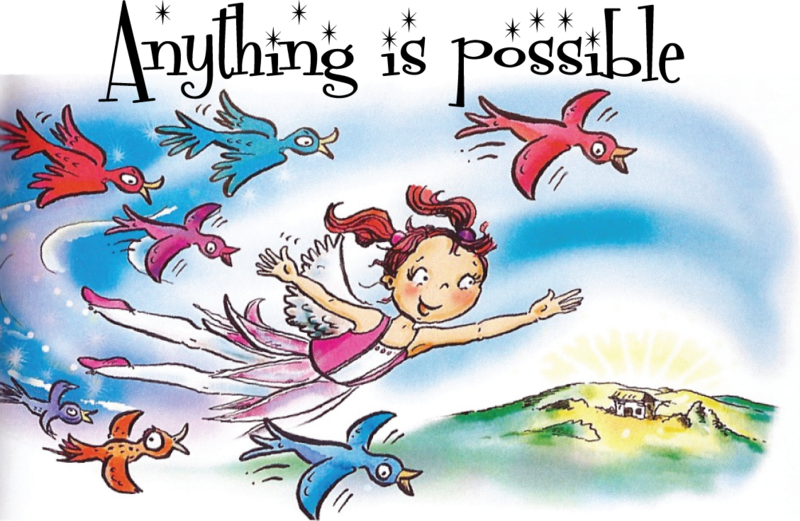 This entry was posted in Competitions, Twinklesteps News and tagged ballet, ballet shoes, colouring in, competition, Dance, Halloween, twinklesteps on September 30, 2015 by twinklesteps.